If your diesel fleet includes vehicles that have Selective Catalytic Reduction (SCR) systems – and since 2010 virtually all heavy duty trucks and many pickups and SUVs do – then you need Diesel Exhaust Fluid (DEF). DEF is a vital part of the SCR system. It is a solution of urea and de-ionized water that breaks down diesel engines’ dangerous NOx emissions into harmless nitrogen and water. FleetDEF, our proprietary brand of DEF, is sold in convenient drums and totes that make it easy for you to keep your fleet’s DEF tanks full. Order NowAvailable for pickup or delivery in 55-gallon drums and 275- or 330-gallon totes. To order, click the Order Now button or call 1 (888) 315-4228. If a vehicle has an SCR system you must keep its DEF tank full. Unfortunately, getting to a service station that offers DEF is not always easy. For off-road and stationary vehicles and equipment, it might be impossible. The solution: FleetDEF, available in 55 gallon drums and 275- or 330-gallon totes. Economical – No deposits, core charges or other hidden fees. Convenient – Delivered right to your site. Tamper-Proof – To ensure fluid integrity, totes have a non-tamper system that utilizes a MicroMatic valve. Environmentally Friendly – Drums and totes are fully recyclable. 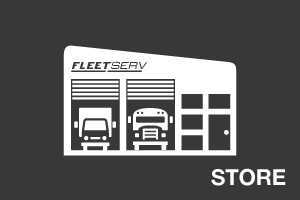 For your convenience, FleetServ also sells Tote Pumps and Drum Hand Pumps. Tote Pumps – These heavy duty pumps have a stainless steel base with nozzle holder, 20-foot delivery hose, automatic stainless steel nozzle and optional digital meter. 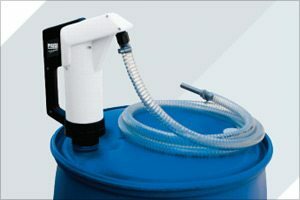 Drum Hand Pumps – These pumps are easy to install and remove, providing delivery through the spout. Optional 10-foot hose is also available. 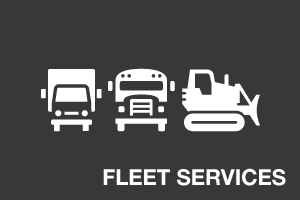 FleetDEF is FleetServ’s proprietary brand of Diesel Exhaust Fluid (DEF). 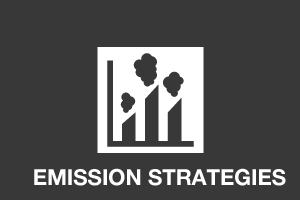 It is a solution of urea and de-ionized water that, when injected into the exhaust stream (a process known as Selective Catalytic Reduction, or SCR), eliminates 90% of exhaust pollutants by converting them to nitrogen and water. Does FleetDEF comply with ISO 22241? Yes. FleetDEF meets or exceeds all of the International Organization for Standardization (ISO) requirements for use in SCR systems. 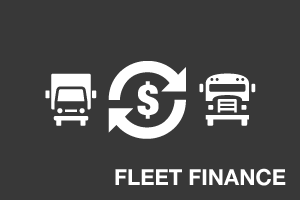 How much FleetDEF will each vehicle consume? DEF consumption is measured as a ratio of diesel fuel consumption. In general, FleetDEF consumption will be between 2 and 3%. This means that if your vehicle has a fuel efficiency of six miles per gallon, it will use 1 to 1-1/2 gallons of FleetDEF every 300 miles. How Much FleetDEF Should I Order? The following chart will help you determine whether you should order the 55-gallon drum, 275-gallon tote or 330-gallon tote. What happens if a vehicle runs out of diesel exhaust fluid? 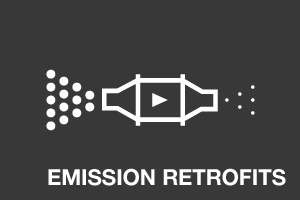 Vehicles that are equipped with Selective Catalytic Reduction (SCR) systems have a control unit that detects the DEF level. As the DEF level drops, warning lights are displayed on the vehicle’s control panel. 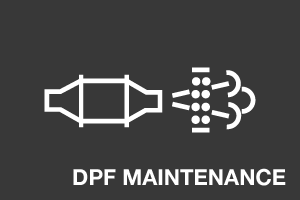 If the DEF tank becomes empty, the vehicle’s horsepower will automatically be reduced. If the tank is not refilled soon after that point, the vehicle will be placed in “limp” mode. No. FleetDEF is non-toxic. 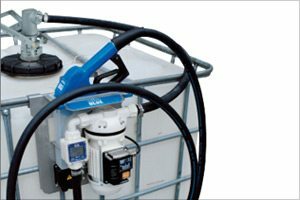 There is no need to wear protective clothing when filling the DEFtank, and any FleetDEF that accidentally spills onto your skin or clothing can be rinsed off with water or wiped away. How should I store my supply of FleetDEF? Your FleetDEF drum or tote should be stored out of direct sunlight in a cool, dry, well-ventilated area.